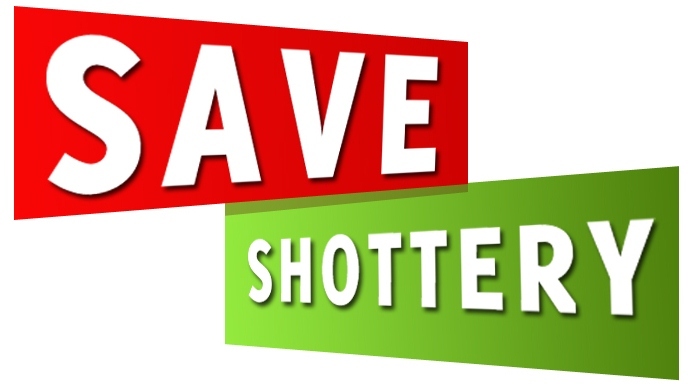 Save Shottery: Are you a believer in Democracy? 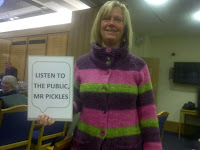 Eric Pickles, Secretary of State for Communities and Local Government, doesn’t want you to have your say. New buildings are more important than Localism. Rich development companies with expensive lawyers do not want you to have your say. Profit in somebody else’s parish is more important than what anybody else thinks. “We are the world’s leading charity in promoting the works, life and times of William Shakespeare,” says the SBT on its website. Prove it, Shakespeare Birthplace Trust! You are a charity operating under the terms of the 1961 Shakespeare Birthplace Act. It’s your duty to maintain and preserve the Shakespeare properties for the benefit of the nation. If you think democracy can go hang and that this decision is none of our business, it really is up to everyone who believes that the life and times of William Shakespeare should be preserved through his houses to stand up and have their say.